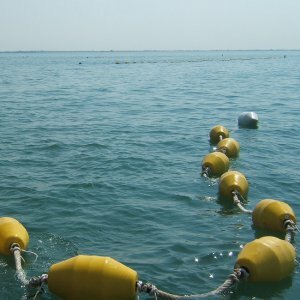 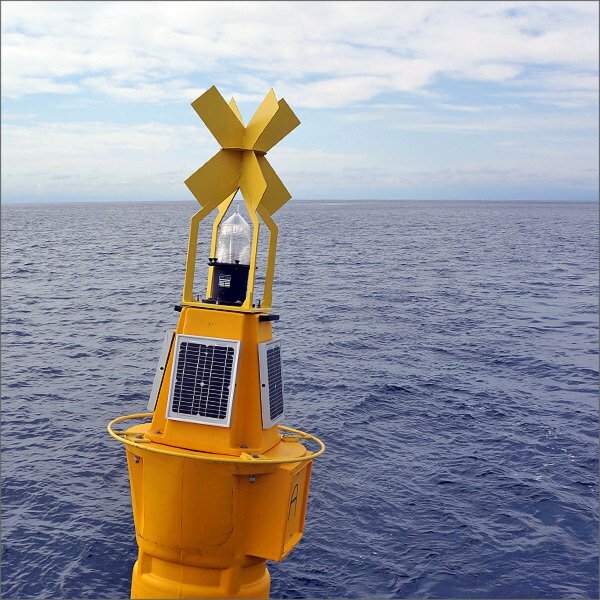 Categories: Aids to Navigations, Marine lanterns. 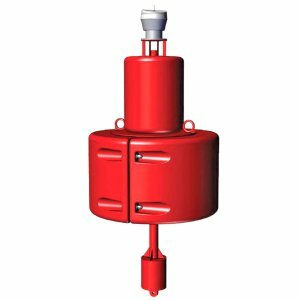 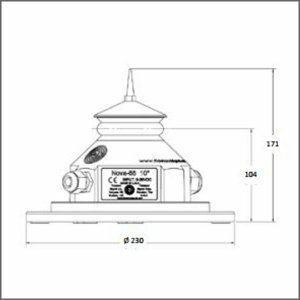 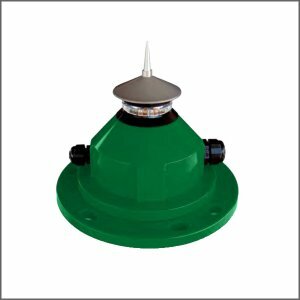 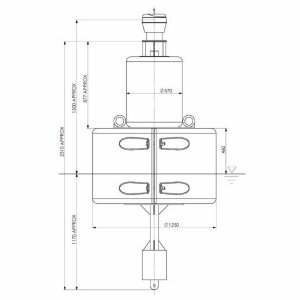 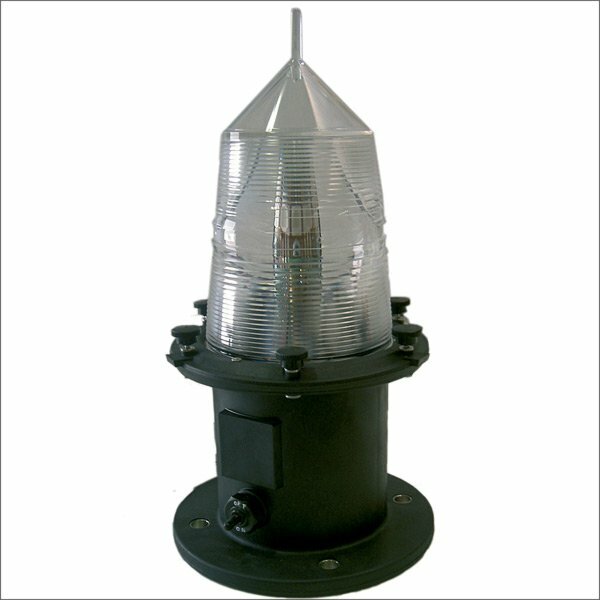 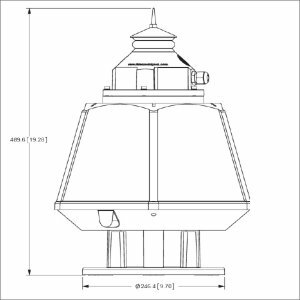 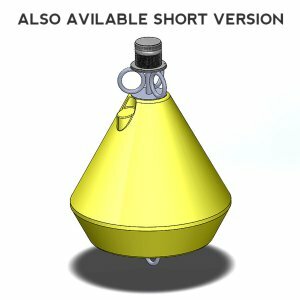 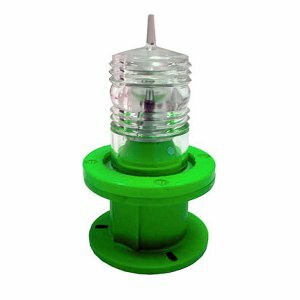 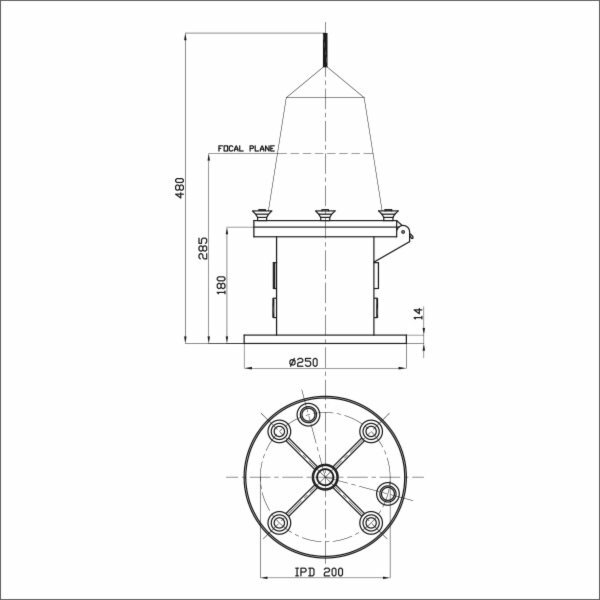 LED155-BL Marine Lantern system has been designed for the applications where a very small signalling system is required. 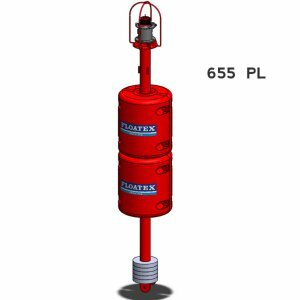 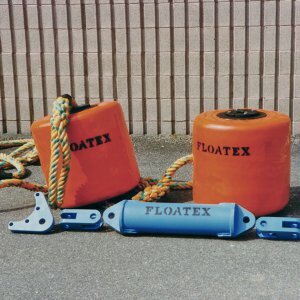 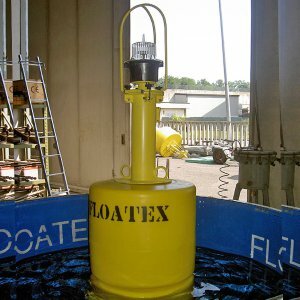 The system is formed by lantern model FLOATEX 155 with clear acrylic cover and reinforced nylon base, fixed together with hinged and locking hubs. 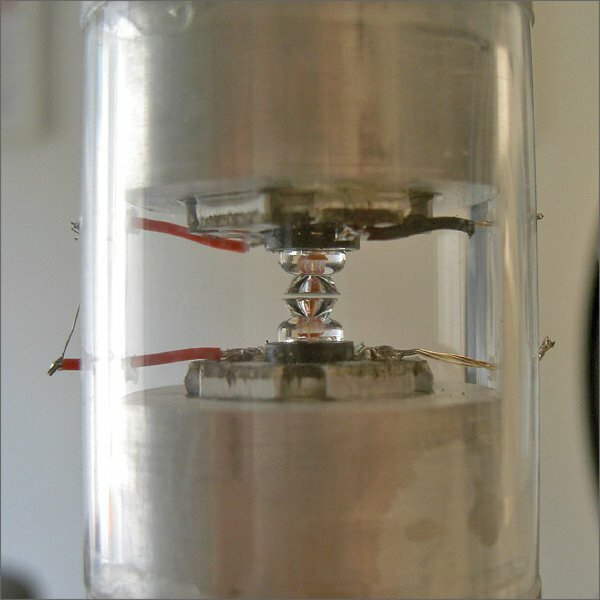 The internal electrical light system is composed by a programmable flasher, sunswitch and ultra bright emitters diode. 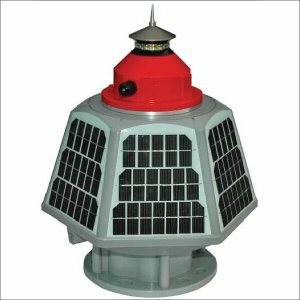 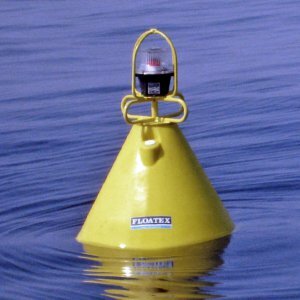 The led marine lantern signalling system can be applied on pole, docks or small boats or can be modified for other applications.